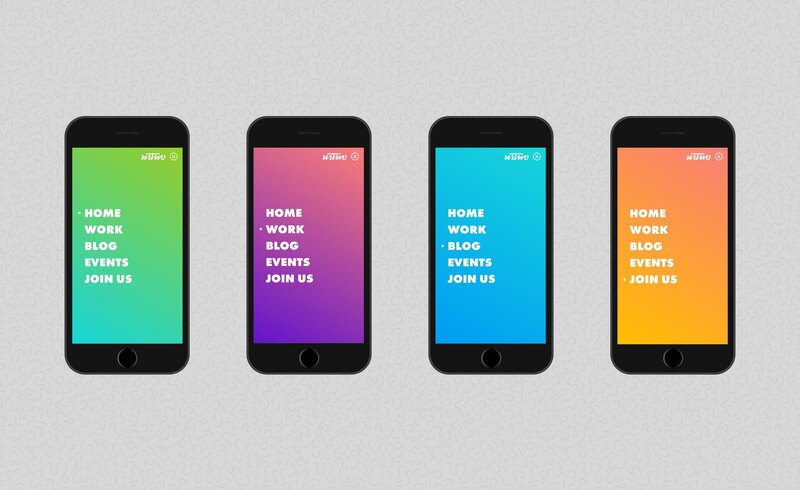 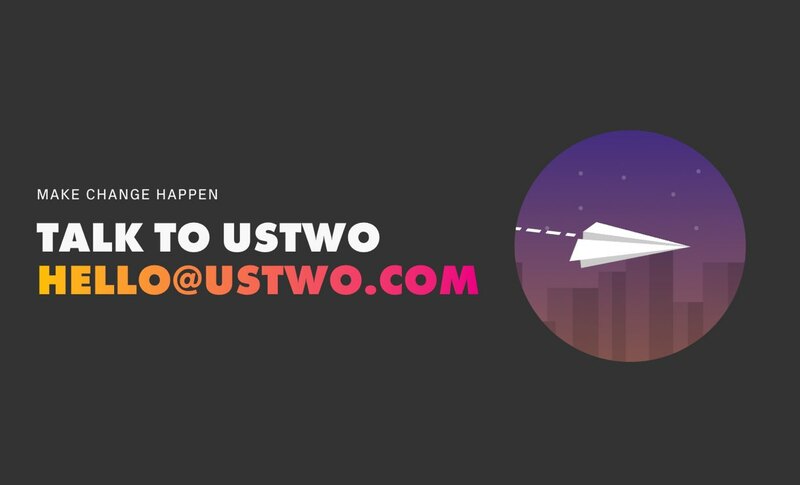 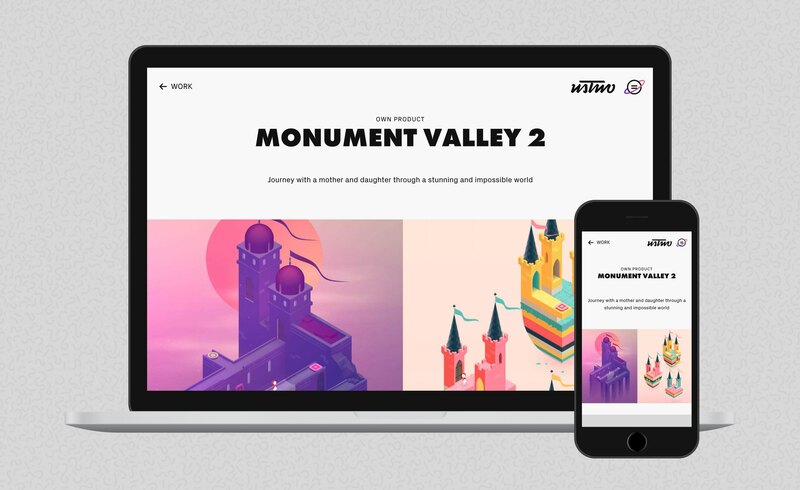 I was asked to help create a fresh design for the ustwo website, setting the framework for an inspiring and future-proof online space for ustwo content. 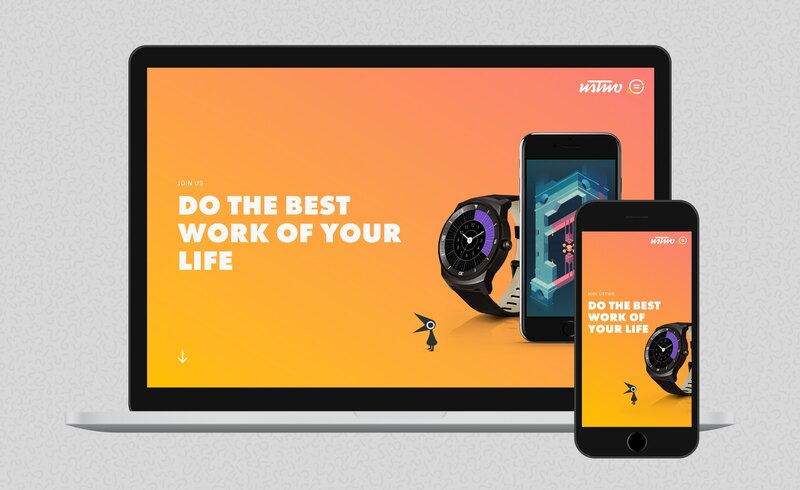 The intention was to create a CMS driven website that can be easily updated with projects, latest news and job opportunities by various members of the team. 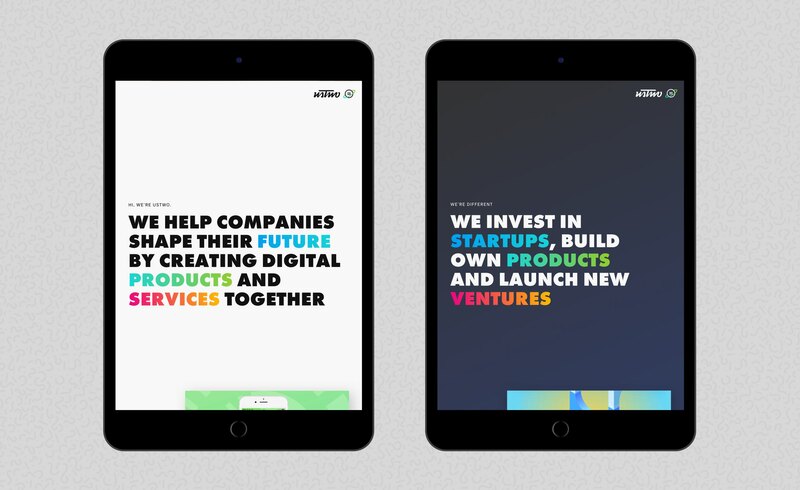 The site also had to effectively showcase their extensive range of projects, highlighting the key pillars of the ‘fampany’ including client work, ventures and games. 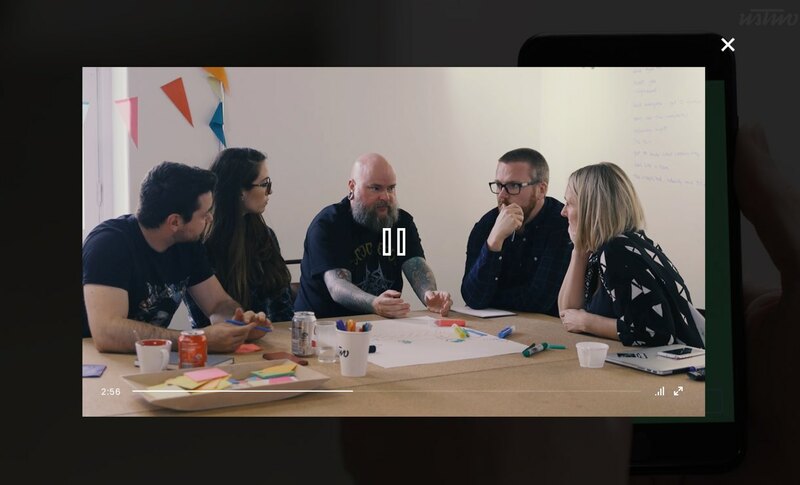 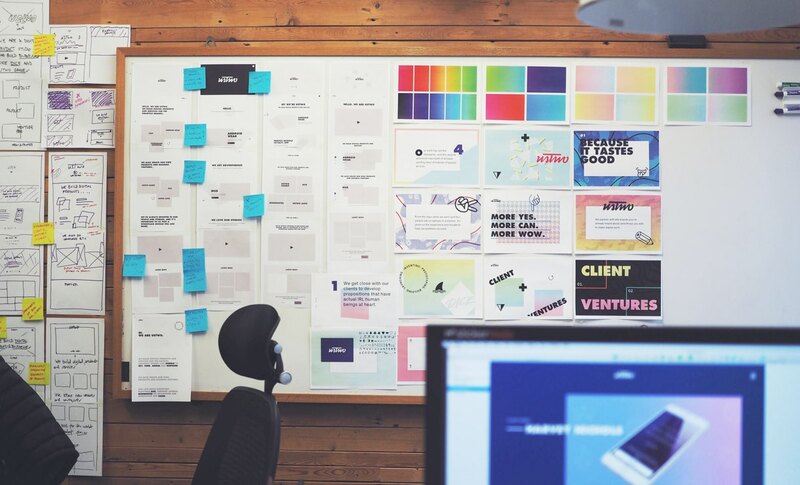 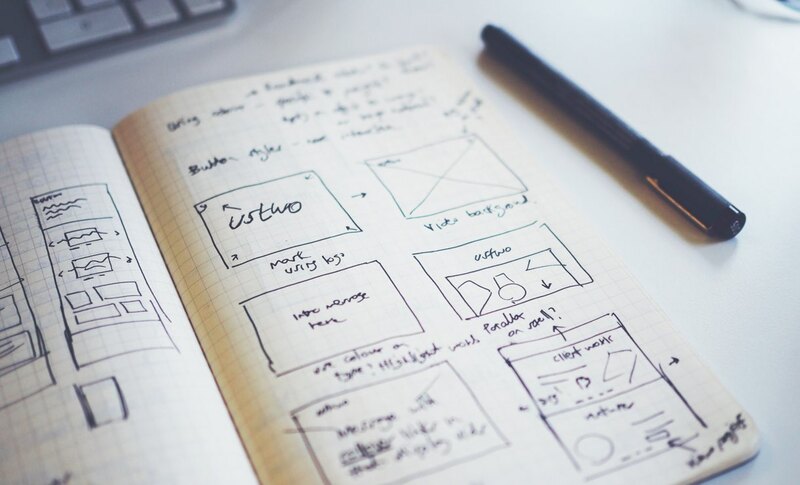 Working to an agile process along-side the talented team, we produced quick ideas and prototypes to test and validate different design ideas. 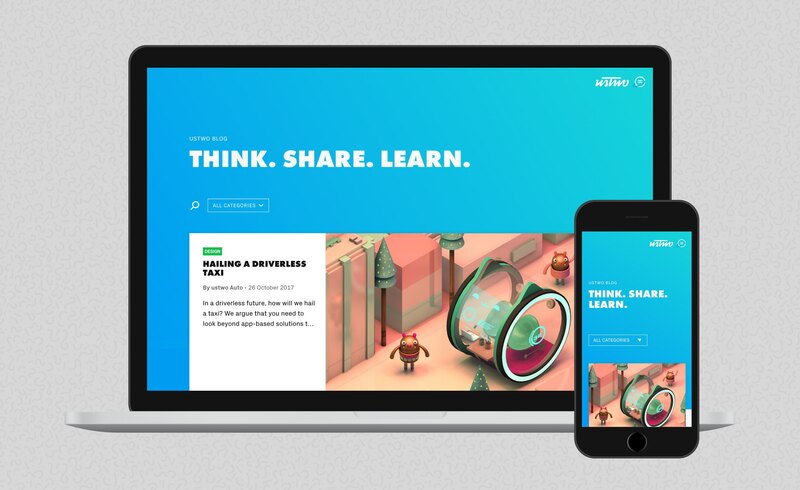 After defining responsive templates and type styling we worked in sprints using tools such as Sketch, Zeplin and AfterEffects to facilitate the rapid development of each section of the site. 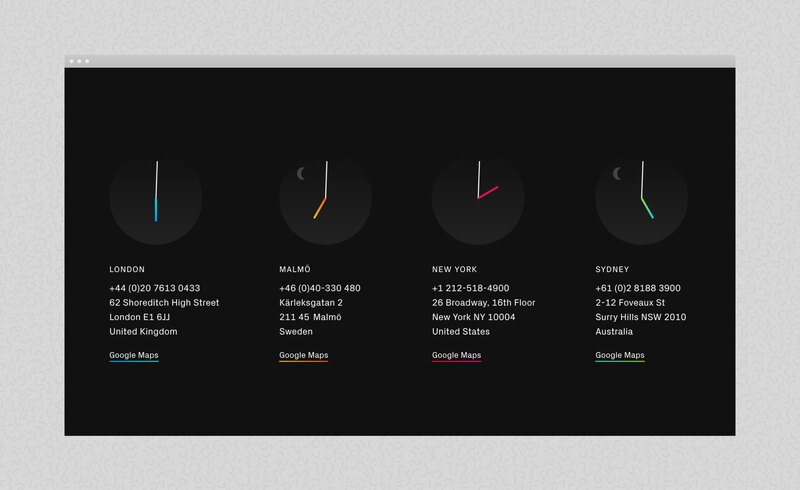 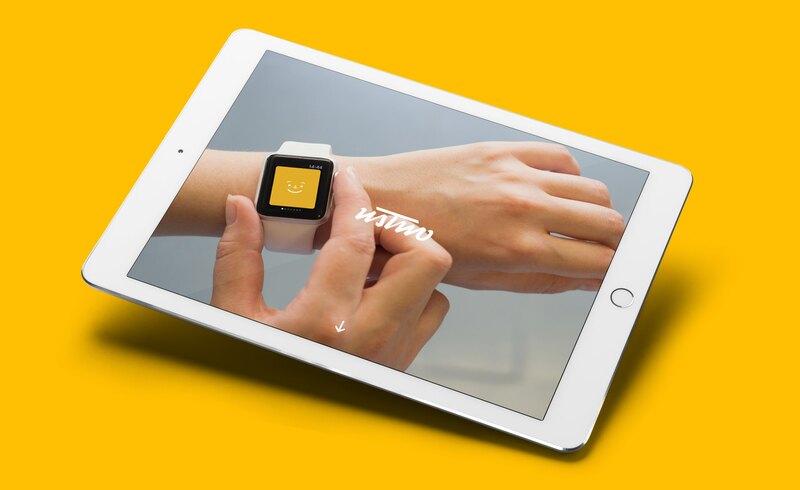 We also added quirky icon details and animation to bring the brand to life. 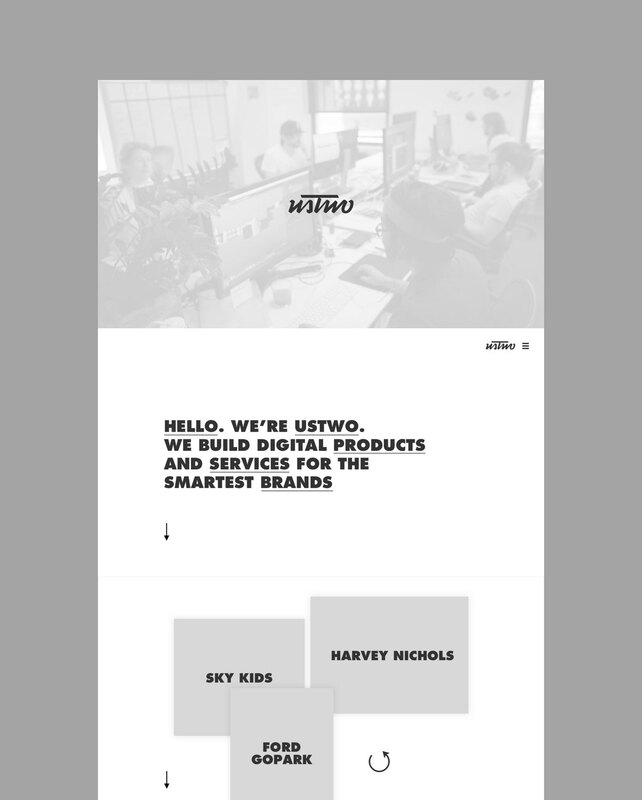 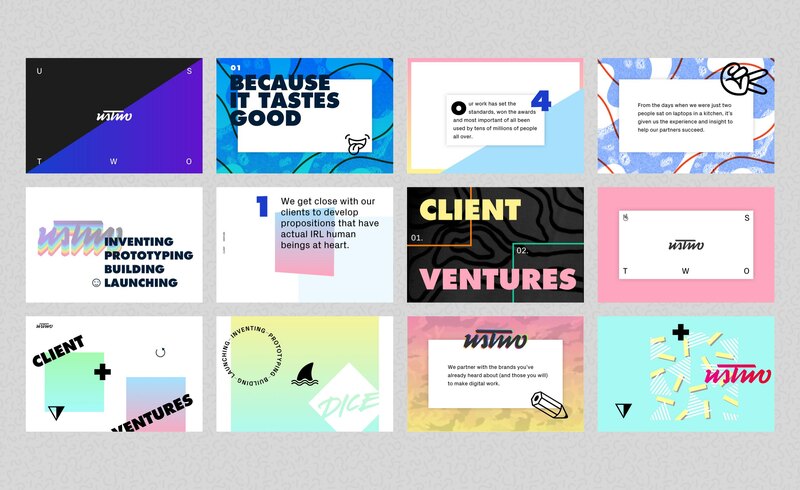 The result was a simple, clean and scalable design that utilised bold typography, vibrant colour and playful details to encapsulate the personality and quality of ustwo in an online space. 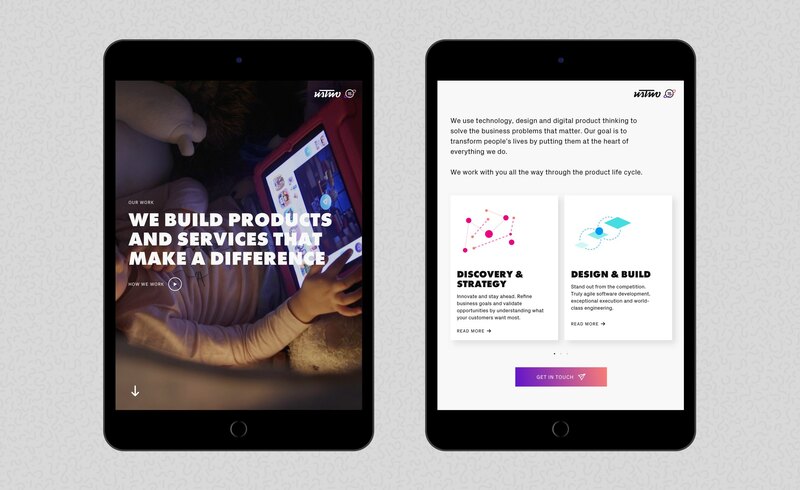 It was featured on design showcases such as site inspire, and is continuing to evolve and develop with new sections and features due to the simple, modular design framework that the team set.